The Sequence collection is remarkably balanced. At once fine, sleek, and generous, the design modernises the classic tulip-shaped bowl. 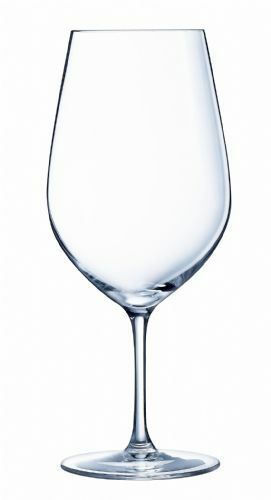 The stem is well proportioned for refined elegance and just the right height for restaurant and premium bar service. 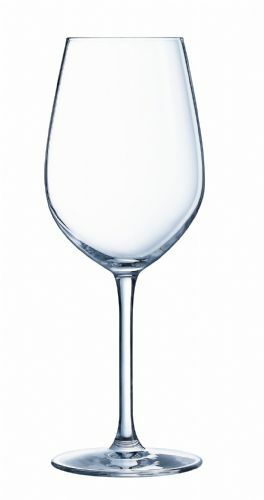 Available in six sizes, this complete set ensures the best possible conditions for wine enjoyment. Fine rim 1.2mm For supreme enjoyment. Soft Shoulder Bringing the classic tulip shape up to date. Drawn Stem Perfect continuity from the bowl to stem. Seamless Stem A fine elegant stem if effortless in design and feel.